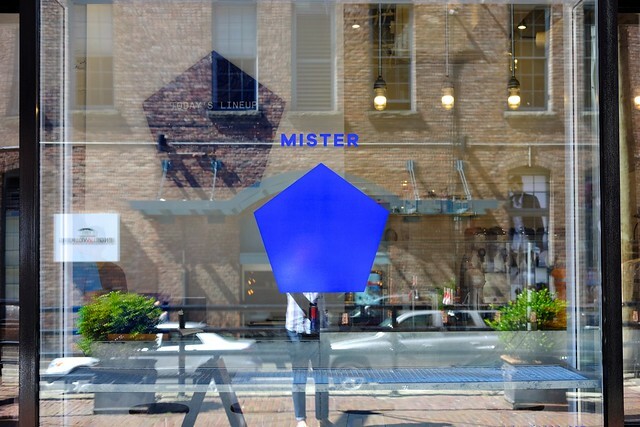 Yaletown—Mister is Downtown Vancouver's latest addition to the nouveau ice cream trend. 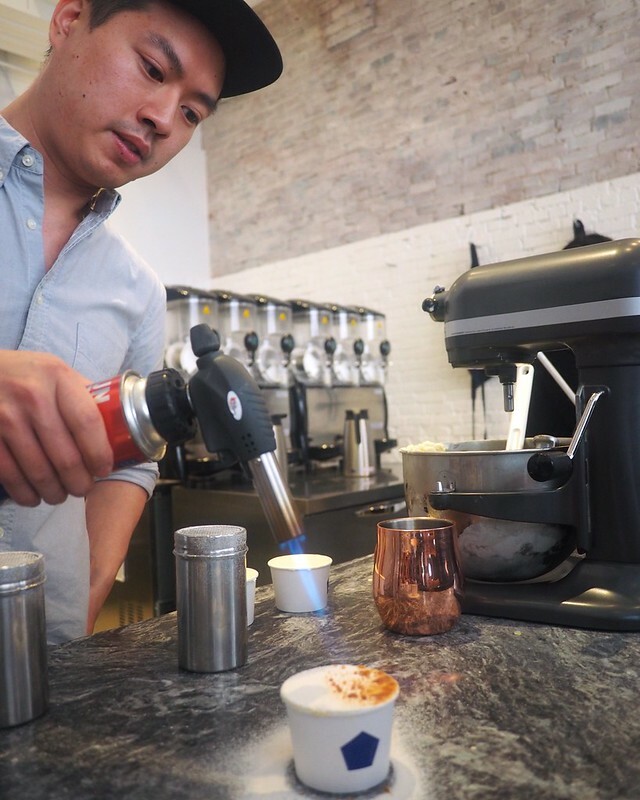 However, Mister specializes in the liquid nitrogen made variety of dessert. Just opened, they've started with a handful of special flavours (all very different from each other) for every taste and preference. 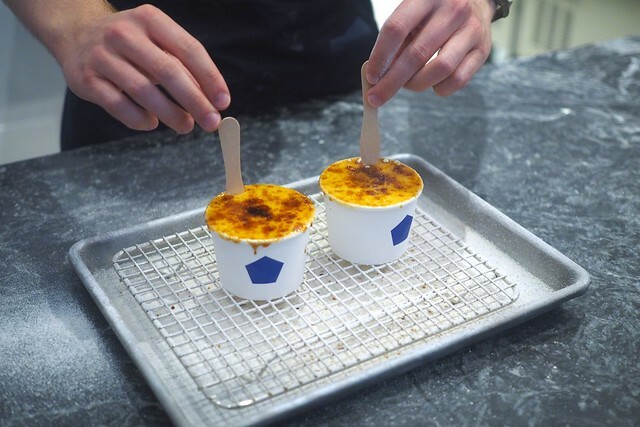 1) Crème brûlée (above), their signature flame-torched flavour, is a fairly delicious mix of the dessert in smooth ice cream form. It might be a little too rich for some to finish. 2) Dark chocolate, my favourite so far, is delightfully decadent, rich, and flavourful. They really bring out the deep chocolate notes of the flavour. 3) Avocado, probably my least appealing but many others' favourite, is smooth and buttery but isn't quite a winner for me with its strong fruity hints. 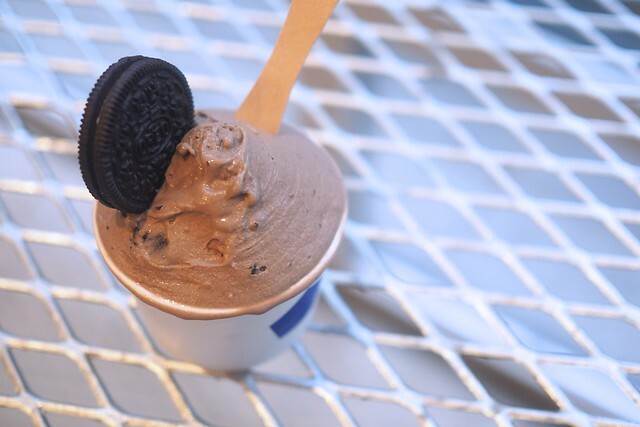 4) Double Oreo (above) is a rich, surprisingly decadent affair. The dark, black cookie crumble was much more flavourful than your average cookies and cream flavour. 5) Lemon frozen yoghurt is buzzy and packs a punch. Its strong lemon flavour heightens your taste buds. 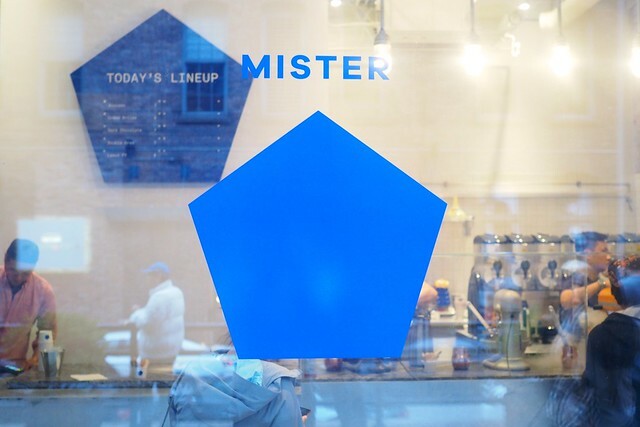 Mister is entering a (soon to be) crowded gourmet artisanal ice cream market in the city. Their nitrogen twist and different appeal should be an interesting addition to the things.